Aspect Corporate Clothing is on hand to provide catering & hospitality clothing with company/event logos. 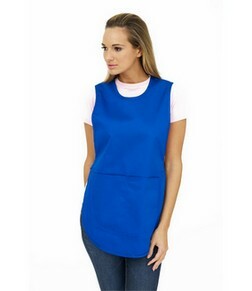 We can provide aprons, tabards, catering and hospitality uniforms in a huge range of colours and sizes. Corporate or company logos can be screenprinted or embroidered to your logo/design requirements. 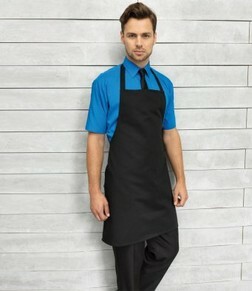 For more about catering clothing go to uniform ideas for your business. Minimum order 15: you can mix colours and sizes with other garment styles. Uneek workwear clothing is fully WRAP certified, SEDEX accredited and Oeko-Tex accredited. Embroidery by London’s leading workwear supplier.